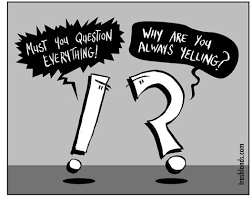 Happy Punctuation Day, Have Some Free Stuff! You know what I love about the modern age? Special days on the calendar for everything and everyone, including word geeks. 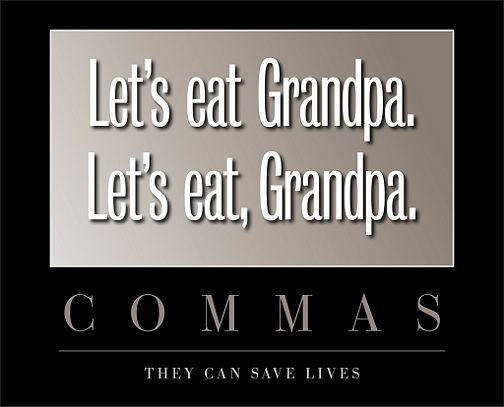 I’m sure we can all agree, Punctuation Day is among the unappreciated greats. How best to celebrate? WITH BOOKS, clearly! I’m starting a giveaway for the paperback of my new book, Hawaiian Heartbreak, over on Goodreads. If you liked the eBook and want a physical copy, or if you need an easy present for Christmas (hey, it’s coming closer), or even if you haven’t got around to reading it yet, click the book cover below and try your luck. I promise, all the punctuation is in the right place. P.S. For those hanging out for book two, that’s going swimmingly. I put in the last of my own edits last night, and it heads off to the official editor this week. So not long to wait until you find out what’s next for Kayla!